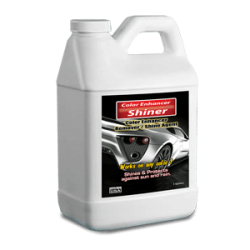 Detailing Solutions Products for Professionals. 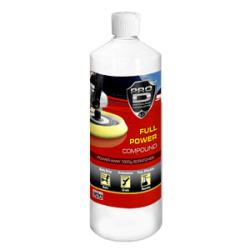 Ultra foaming Car Wash Shampoo lifts dirt easily. 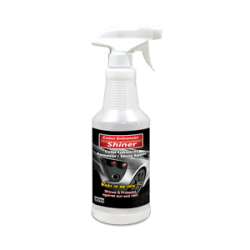 Provides lubricity to prevent micro scratching. Concentrated formula attacks grease and grime with a vengeance. Easy spray on formula for even coverage. No Streaking for a Wet Black glossy look. Provides slick smooth High gloss protection.